Divesummit was started because of a love for diving We will scour the world to find top gear at the best prices. 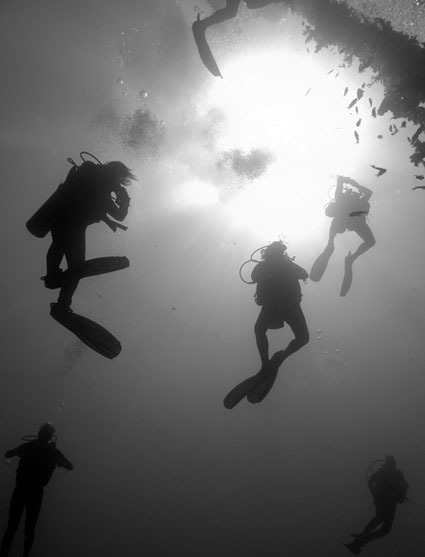 We strive to be your ambassador to the diving world. Our pledge: We promise to offer you great prices on scuba products combined with outstanding service. We promise to ship your items no later than 2 days after purchase. Rushed and express delivery will be available. Out of love and concern for the ocean and of course adventure we created this site as a vehicle to share our knowledge with the diving community and also to offer our customers access to the best gear! Divesummit.com is an online diving site featuring a great selection of items and info. We are based in Wyoming USA and can ship items to anywhere in the world!